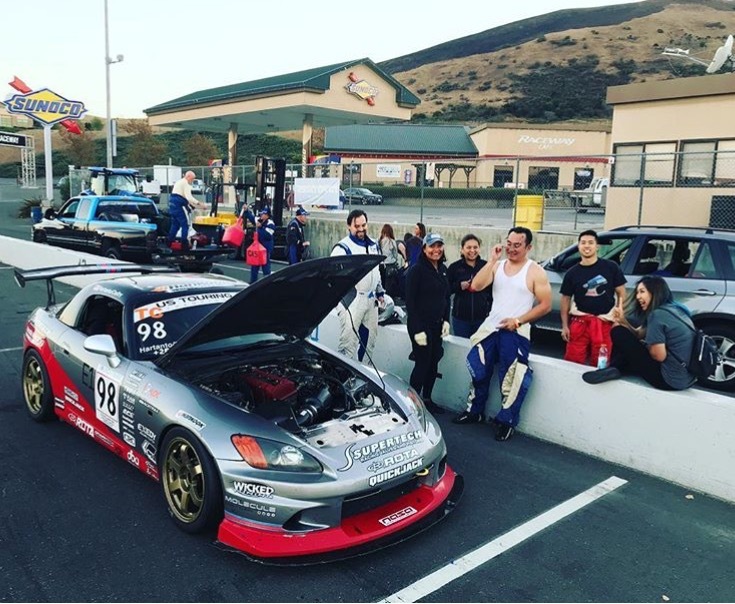 Following a non-stop weekend of work, the Prima Racing team was back in action to further their bid to qualify for the SCCA National Championship Runoffs. 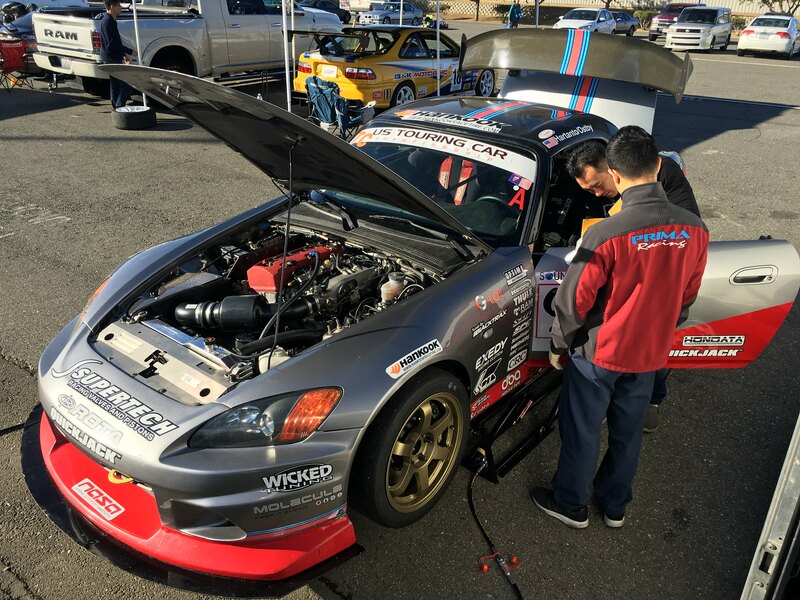 In the sole weekend in between the team’s races, a new engine was assembled and installed, ensuring that the team could make the Hoosier Super Tour round of the SCCA Majors Tour at Buttonwillow Raceway. Using CW25 layout, the track favored more powerful cars, but Hartanto was up to the task. “We haven’t had any testing of the new engine yet, but it feels really good and I’m excited to see how we do,” Hartanto commented. Coming off a strong performance in the WERC 3.5 Hour race at Sonoma, the Prima Racing team set its sights back on claiming the USTCC TC Class season championship. With races 7 and 8 being scheduled back-to-back at Thunderhill Raceway, the team needed to finish strong to capture the top spot for the season’s points. While the team boasted a strong lead in the championship points, there was no guarantee that they would be successful in locking things up. If the team became disqualified or failed to finish either race, the championship would be left wide open.